Our reliable and secure cards will release you from carrying cash money. 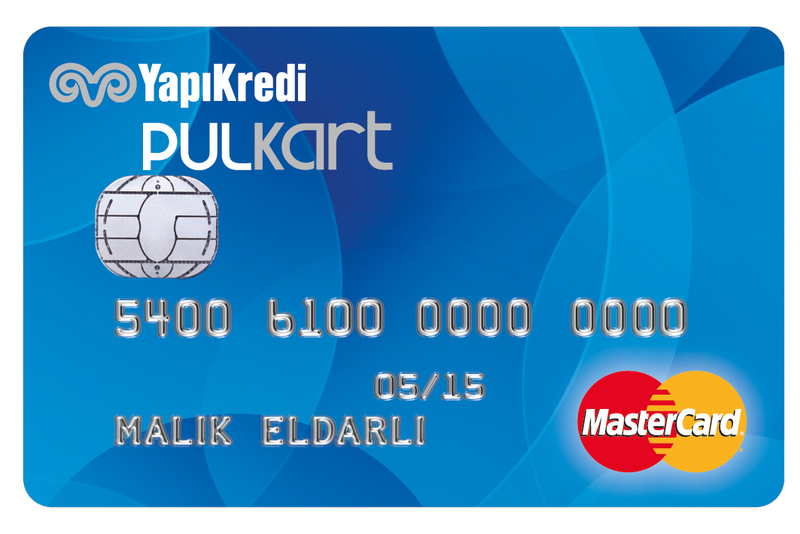 Our cards are effective not only at Yapı Kredi POS terminals, but also at POS terminals of all Banks of the world, for making easy shopping at any point of the world. 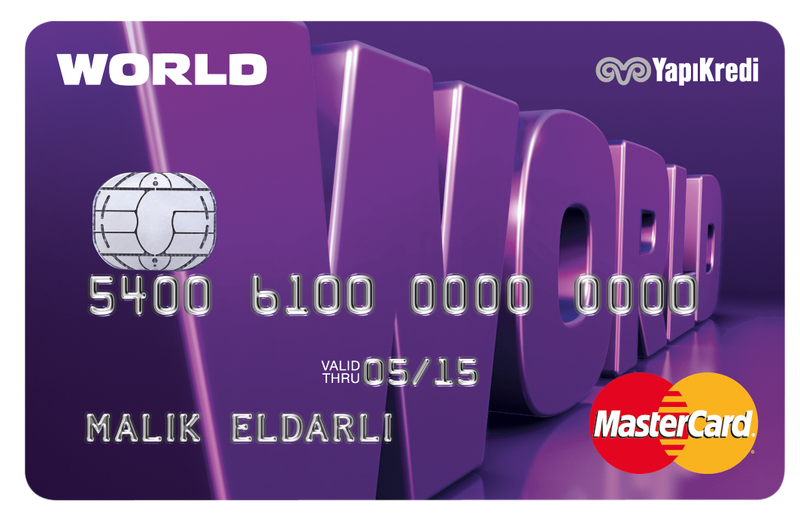 Even, you can use your debit card-Pulkart and credit card-Worldcard for the shoppings made via Internet.